is hugely successful and popular in Europe because there it became certified as the first truly organic product of its kind. It also has been awarded global Cosmos organic certification. The goal is to get the word out so that it will become as beloved here as it is across the pond. Below is an infographic of exactly what 'Hug Your Skin' does! Read my review of the Inlight Under Eye Revive, which contains 100% organic ingredients to calm puffiness and discoloration. I was literally amazed at how well it worked. It kind of shattered in my own mind the myth that natural ingredients aren't as effective as chemical ingredients and, while optimal, they still need the chemicals to render them effective. Silly me! Use discount code Helena15 for 15% off all products! 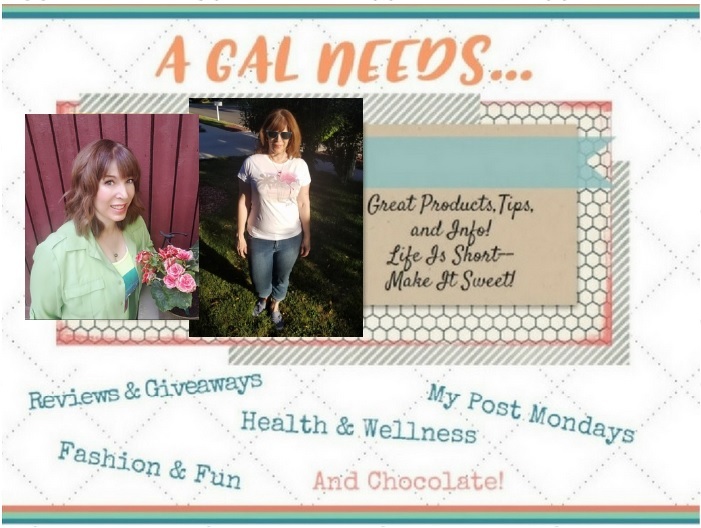 Another product that tends to be touted more in chemical terms than in natural is the Chocolate Face Mask. Dr. Spiezia says, "I formulated this most intense nourishing mask to transform the appearance of the skin without the action of harsh, chemical peels, which damage the protective mantle of the skin, causing it to secrete extra sebum, making it appear oily and sensitized." Also, visit Hug Your Skin to look at the wide selection of 100% organic products, all of which are water-free, so a little goes a long way! They do wonders for your skin, from top to bottom! Free USPS Shipping to all U.S. orders! Use discount code Helena15 for 15% off all products! 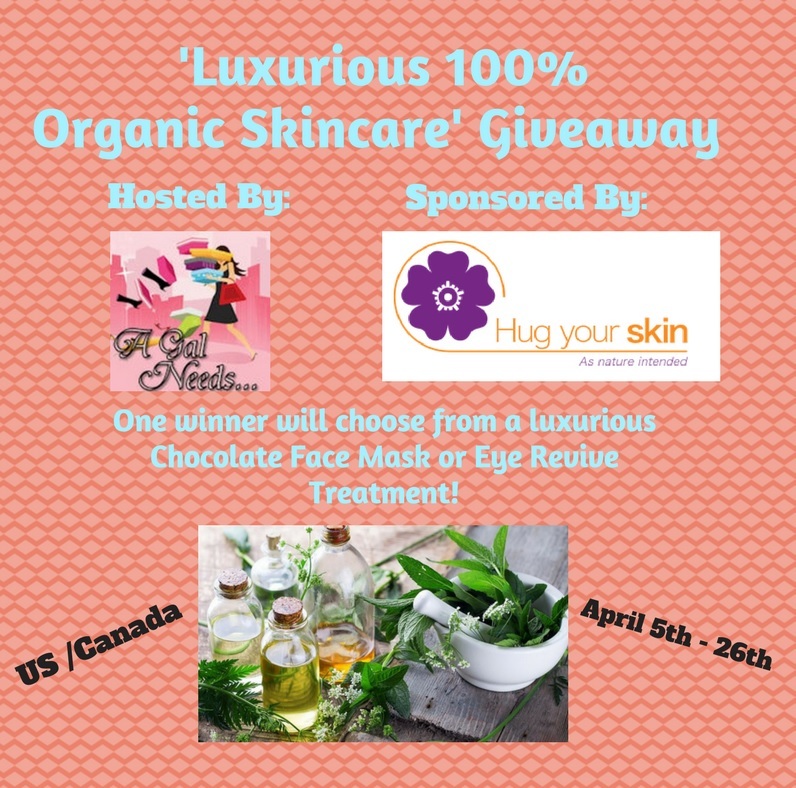 A GAL NEEDS...has teamed up with 'Hug Your Skin' to award one winner their choice of 'Inlight Chocolate Face Mask' or 'Inlight Under Eye Revive'. Make sure to enter in the Rafflecopter below and enter daily for more chances to win! Ends 4/26/18! after 04/26/18. Must respond within 48 hours. 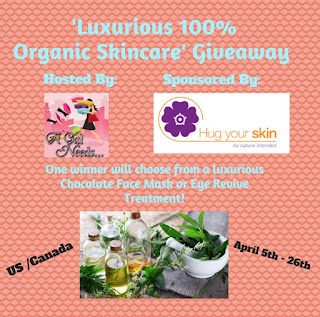 Sponsor, 'Hug Your Skin', is responsible for delivery of prize package.